I hired Slava to do some drywall, mudding & taping, trim, painting and tiles. 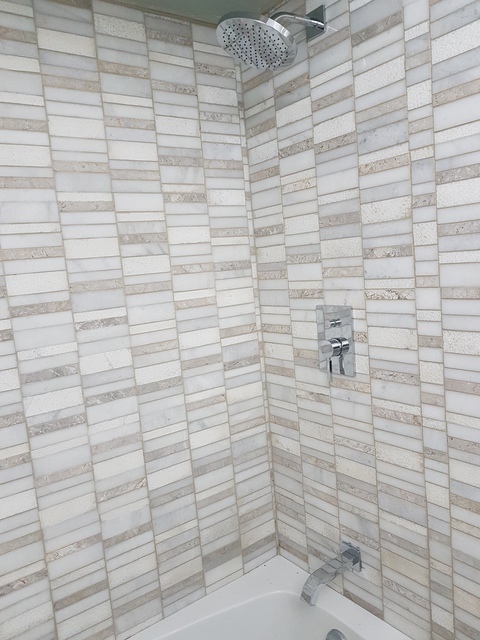 I was happy with the quality of work, especially the tiles. But most importantly I was happy how he dealt with issues that I pointed out. No issues out of the ordinary but he fixed everything that I asked and stuck around until the job was done. 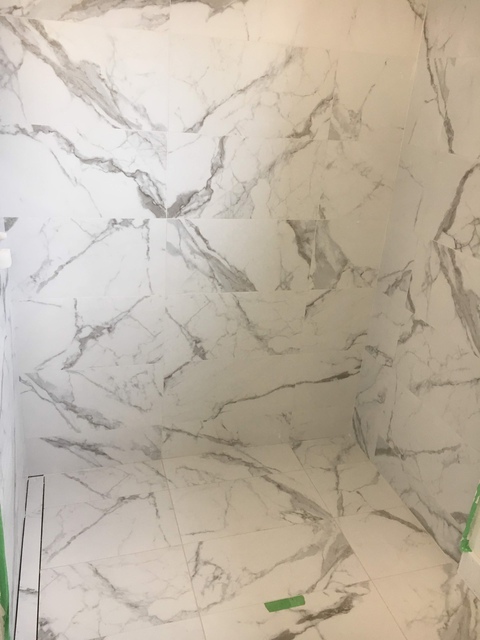 Bathroom remodeling . 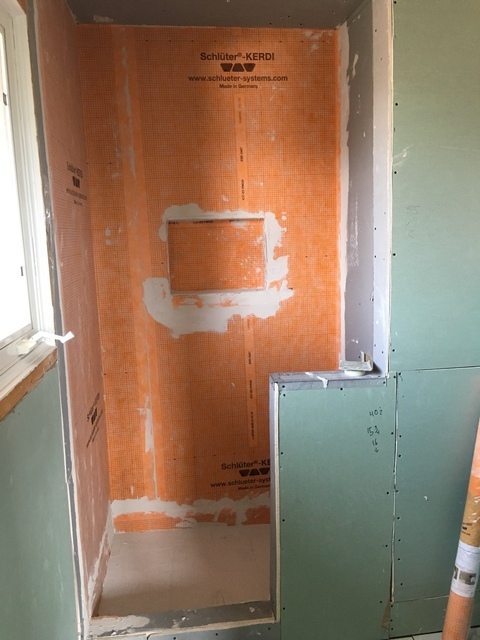 Project : from 1 bathroom to make 2 . Refined Renos gave great advise and did a great job, not only in construction part of the job, but also in design part. Very good craftsmanship and attention to details. The owner is Slava who provided the initial written estimate and detailed all aspects of the renovation. He was candid about his specialty area and explained that only licensed electricians and plumbers would be used. Slava both merrily coordinated and worked alongside with his employees and other tradespeople. It should be noted that he was timely and completed this project very close to his estimated 3 weeks. In addition, he shared his design ideas and was a great help in purchasing materials. Indeed, this is much more than can be expected and is representative of both his fine character and the importance of satisfying customers. Perfectly organized and efficient company. Performance of all stages of project on very high level. Work schedule and timing - excellent. Highly recommend this company for all related projects. Thanks a lot for great review!!! Efficient, knowledgeable and friendly. Delivered what they promised! Enjoying the new bathroom every time I see it! Slava did a great job repairing my two bathroom fans and replacing my kitchen faucet. Even though the issues with the fans were not what we originally thought, Slava stayed and problem solved the situation (including doing a run to the hardware store)! 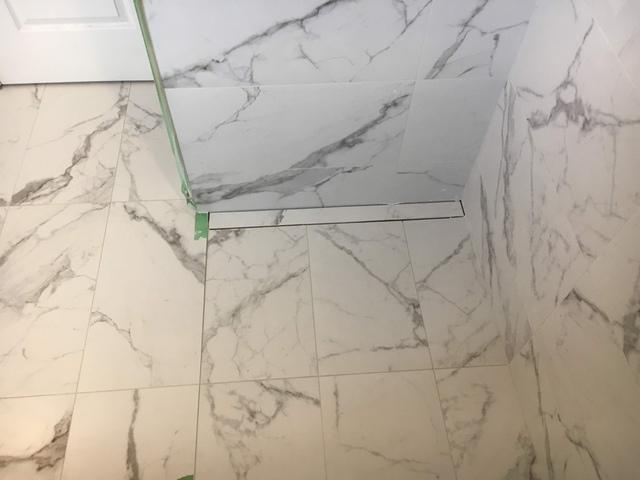 My only negative feedback was that the final cost was not what was originally quoted - although I recognize that this is a common issue with home renos / repairs, I hope the estimates will be a bit closer next time. Overall, I would recommend or hire again. Thank you for great review !!! Refined Renos is a reliable and very professional company. From start to finish they did a fantastic job. The work was performed according to the plan, high quality was delivered. 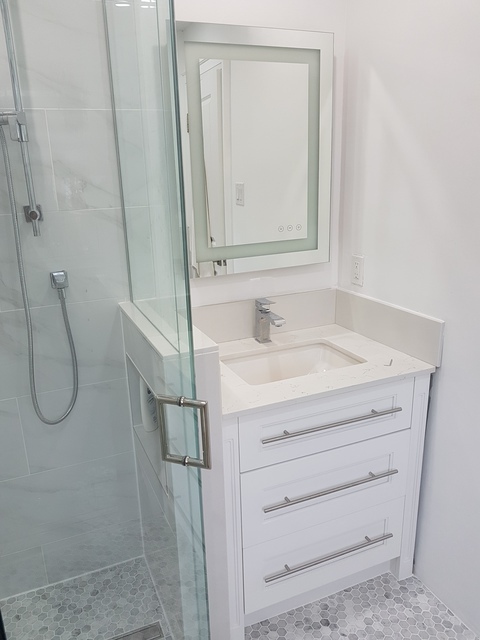 I would highly recommend Refined Renos to anyone who wants perfection. Great quality and hard working! Slava is very professional. He worked on 2 projects for me. 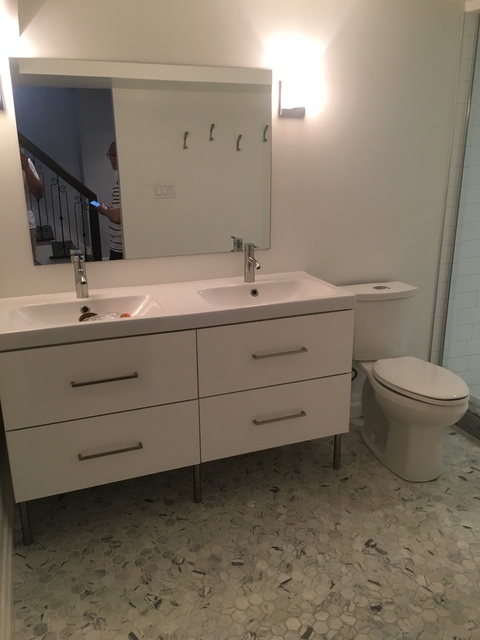 1) smaller project removal of acrylic tub walls and replaced with porcelain tiles and 2) bigger project that included a complete gut and reno. I am very pleased with the results. Slava had a follow up visit to fix minor tweaks. No hidden costs or surprises along the way. We needed a full renovation done on our 3 upstairs bathrooms as well our Laundry room. This renovation was very important for us as it was our first ever and quite substantial. 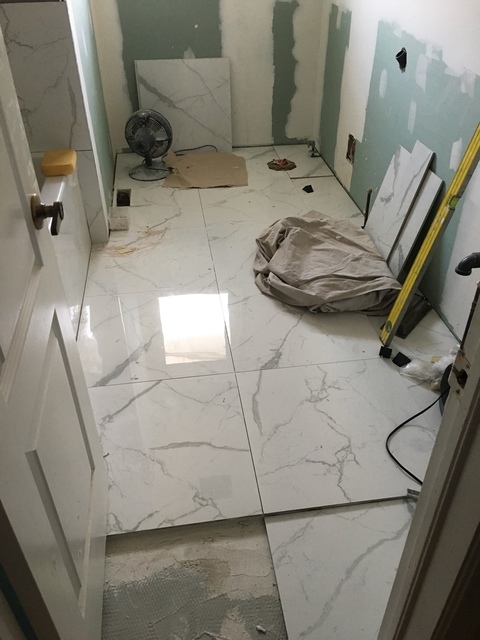 Being our first renovation it was quite difficult to understand the scope of work, the cost of work and most importantly to find a trusted company to come into our home and do the work! Luckily a colleague of mine from work had his full basement completed and was very satisfied with the work so he connected me with Refined Reno's. Best experience and thankful of our introduction the owner Slava was quick to come by the house and give us a quote for our renovations. The quote was inline with a few other quotes we received but because I already new of his work we hired Slava right away. The most important thing for us was quality workmanship and timeline as we have heard many horror stories for both these points. Slava was on-sight at all times and was on time all the way through. Organized, cleaned up after each day and quality of workmanship was exceptional. 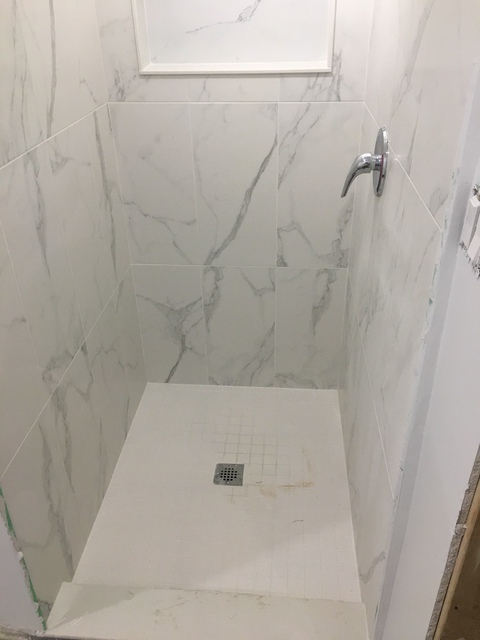 Slava was able to complete the 3 bathrooms and Laundry room in the promised time frame and his original quote stayed true the whole way through with the exception of some extra upgraded which we asked for. He has a full licensed crew from Electrical to Plumbing which was a piece of mind. Guarantee of 1 year was also a reason we went with Refined reno's just in case something was to go wrong we had some assurance. We actually became good friends as Slava is truly a genuine person and can be counted on. Very important for us anytime someone is in your living space that you can trust. 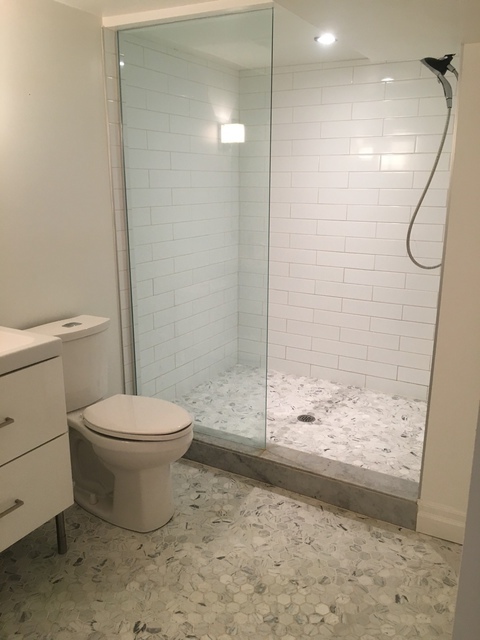 Basement & Bathroom Renovations across York Region including; North York, Vaughan, Richmond Hill, Thornhill, Markham, Aurora, King City, Newmarket, Stouffville and Barrie. Best Renovation Contractors on HomeStars.